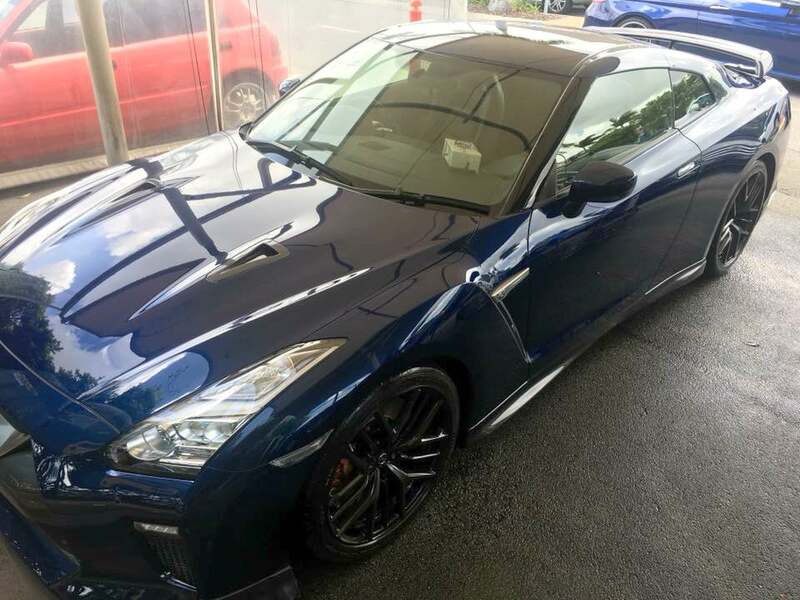 Sparkles Car Wash was established back in 1995 to provide professional hand car wash and detailing services to our valued clients in the Brisbane metro areas. Something that we are proud to provide to this day. 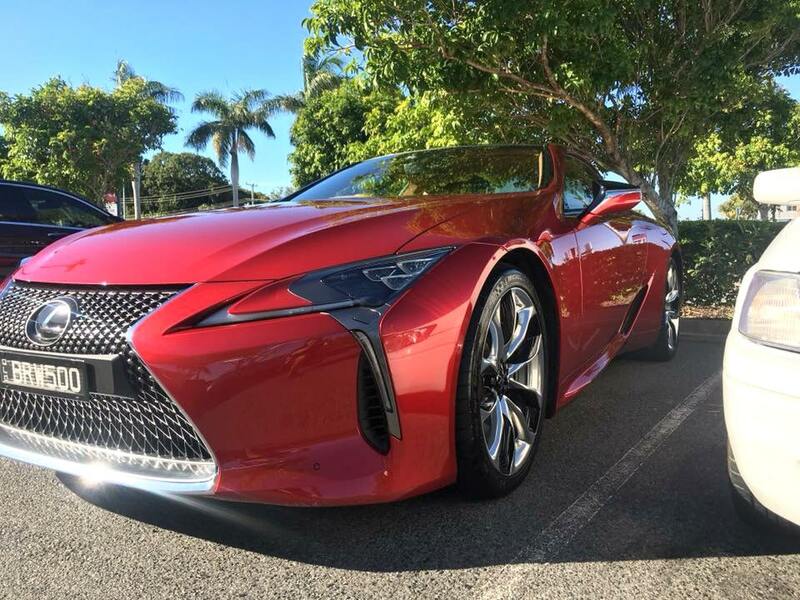 Over the years we have established a first-class reputation within the car detailing industry and can now be found in most of the major shopping centres in Brisbane and the Gold Coast. Nowadays, Sparkles Car Wash is a household name for the Brisbanites and is a highly regarded expert in hand car detailing services. 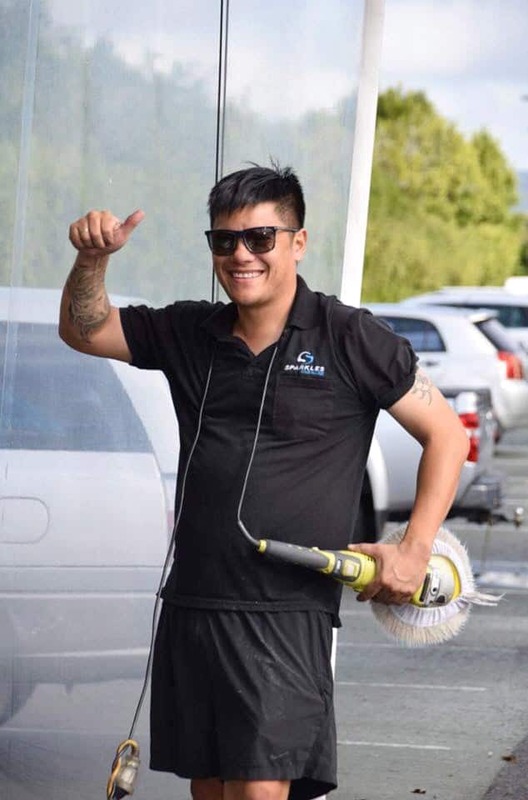 Demand for having cars professionally cleaned is on the increase with most people now accepting that we are best to call upon for services of an expert team which has all the necessary and modern equipment. WHY USE A PROFESSIONAL HAND CAR WASH AND DETAILING SERVICE? Brisbane residents frequently call upon Sparkles’ professional hand car wash and detailing service to protect their investments. For most people, investing in a car involve large capital expenditure so it make perfect sense to keep your vehicles in pristine conditions. 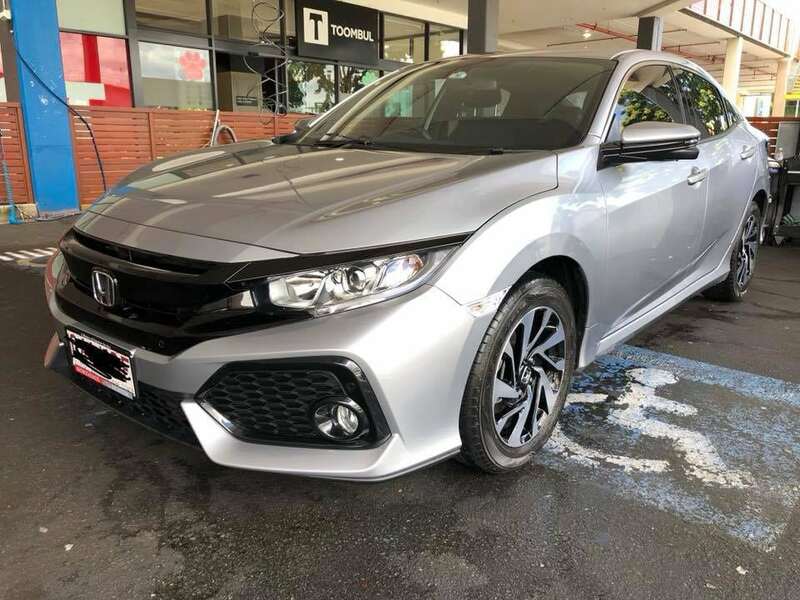 The harsh Australian conditions can quickly knock thousands off the value of your vehicles if you don’t take the appropriate measures and that involves regular car care and protection. A regular wash and wax will help protect your car’s paintwork making it look as new. Something that is often overlooked is how a professional car detailing can actually make your vehicle safer to drive. Dirty mirrors and windscreens will certainly hamper a driver’s visibility which can make driving dangerous. If your lights are dirty, it means reduced light emissions and therefore you will be harder to spot by other drivers. Other hazards include dirt in the wheel arches which can spray out and hit other people and cars and, in some circumstances, dirt can make its way into the brakes. A clean car is a far safer car for you, other roads users and pedestrians. With fuel bills ever increasing, even the manufacturers are looking at ways to significantly increase their cars’ fuel economy. Although it won’t make a massive impact to your disposable income at the end of the month, a car that has undergone a professional car wash and wax will create less wind resistance, thus saving on fuel. A car’s interior quickly becomes a breeding ground for bacteria and other germs, especially around and inside the air conditioning vents. These germs and bacteria could be putting your health at risk. A professional hand car wash including a steam clean will help to eradicate this problem by getting into even the deepest of recesses in your vehicle. As we established, cars are a huge investment and many people choose a car that they feel reflects their personality. People save for years to get their dream car so why allow it to become dirty? A clean car is something to be proud of. It looks better and it shows others that you take cleaning and hygiene seriously. Cleaning your car is something that takes time, especially if you want that perfect finish. Very few people want to waste their precious weekends washing the car, let alone going out to buy the materials to do it. A team at a professional hand car wash will be able to complete the job far quicker and to a far higher standard. They have all the equipment, much of which isn’t readily available or cost-effective for the public to purchase. All of the world’s top manufacturers use professional hand car detailing services when it comes to looking after to their new vehicles. They don’t use automatic car washing machines that can easily damage vehicles if they aren’t set up correctly. Sadly, we hear too many horror stories about damage to paintwork caused by the machines and should be avoided wherever possible. 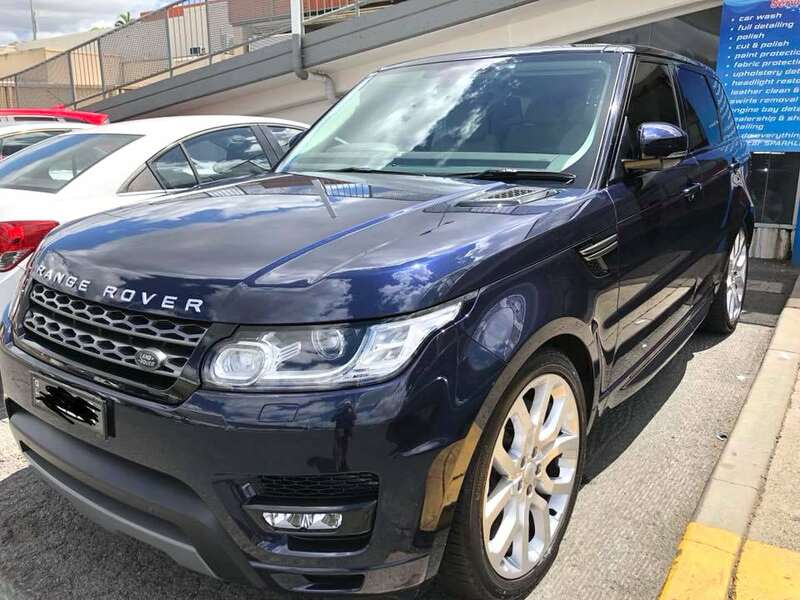 Indeed, Sparkles Car Wash deals with some of Brisbane most prestigious car dealerships as well as having the facilities to deal with the corporate and fleet market. 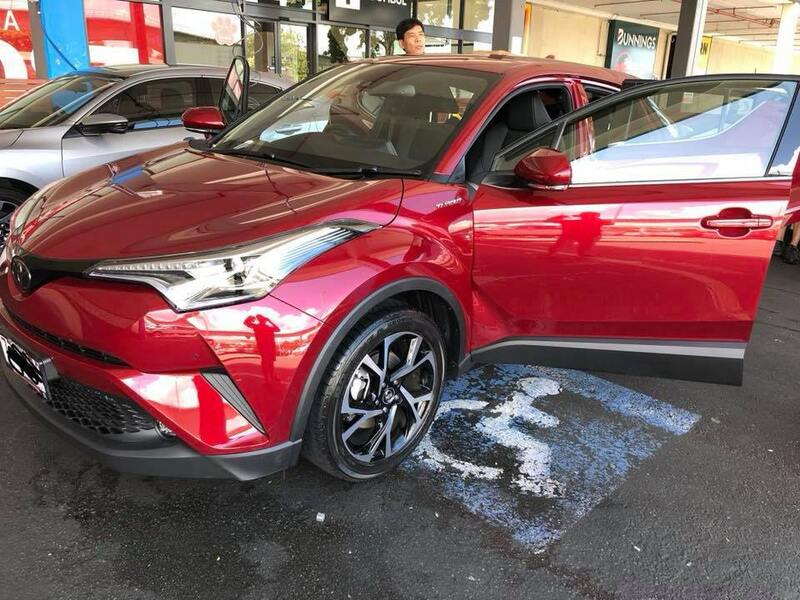 Today’s hand car wash and detailing services are of the highest order and a professional company will only use the best products and the best equipment. If its good enough for the manufacturers, it should be good enough for you! These days we are all encouraged to take better care of our environment, so you may be surprised to learn that a professional hand car wash is better for the environment than washing your car at home. The chemicals that you use to clean the car, oil residue and general road grime will end up in the rivers causing damage to the environment. In addition, there is the likelihood that you will use far too much water. At Sparkles Car Wash, we always filter the water that we use prior to it going into the sewerage system. "Have been going here a long time. I got really sick of paying other car washers who would scratch paint job by rushing... these guys put care into their work, they're a cut above and I'd highly recommend them. Plus it's great to get your car washed while you walk around the shops." "How convenient to have your car washed & detailed while you enjoy coffee & a snack or meal in the Coffee Club across the street. My car is always literally clean & sparkling when I collect it & the staff are very friendly & helpful. Thank you Mr Long we love Sparkles Brisbane Airport when our cars Sparkle!!!" "Saves me a job and time. I get two tasks done at once, shopping and a clean car." 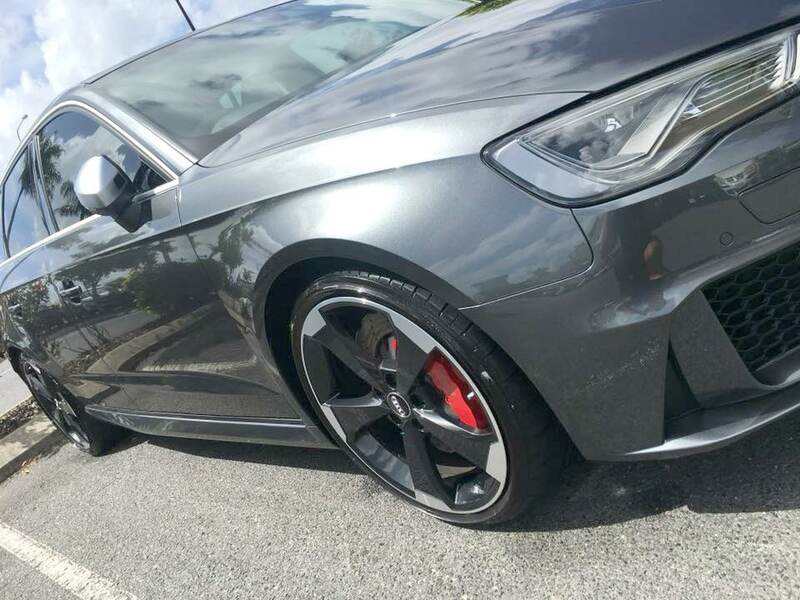 "Being a car enthusiast who always cleans his own cars, I usually avoid these types of places as they often put fine scratches in paint work, imagine my surprise when I needed a quick clean to find a fantastic job was done by these guys. "Amazing service, my car looked fantastic - I was extremely impressed in the quality of the clean and for a great price." "Took in a car I had bought that was filthy, came back to a car that looked like I’d bought it from a showroom! Was only sold the service I needed which was great. Will definitely be going back."